Next time you’re planning a ski trip to the mountains, instead of staying in a hotel, consider renting a ski condo. Many come with all the benefits and amenities that hotels offer and include even more perks. When most ski resorts are created, hotels and condos are built for guests to stay while on the mountain. Generally many people think of hotels as a more economical option but if traveling with a group, renting a condo can be your best bet. 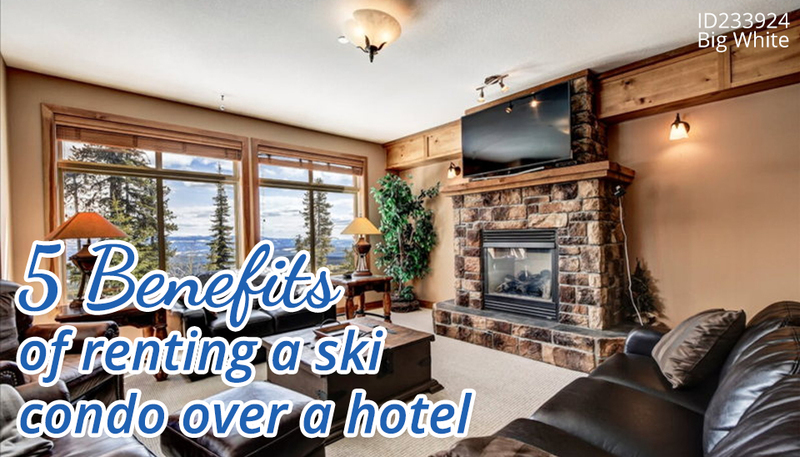 Here’s our top five reasons why it’s much better to rent a ski condo than a hotel room. 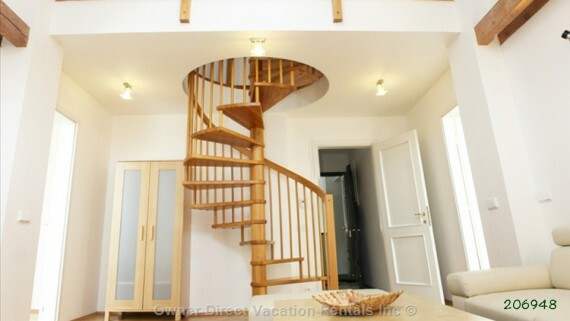 Vacation rentals in general offer a much larger space to enjoy and escape in. According to research, vacation rentals offer an average size of 2,000 square feet of space, covering the entire property, in comparison to the 400 square feet of space provided by hotel rooms for their guests. With that amount of space, there’s lots of activities to enjoy without even having to leave your condo. That’s great news if the weather is particularly chilly. 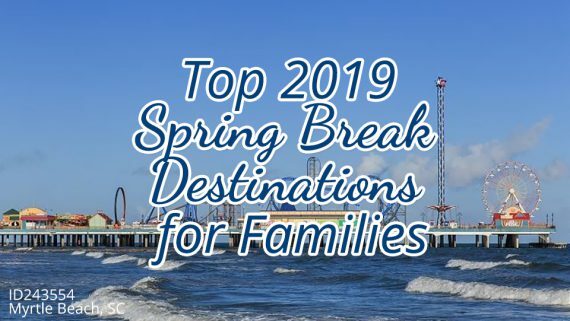 Staying in a hotel room, guests are usually confined in one or two small rooms which can make vacationing tricky with kids as there’s no play space. The only way to stretch out and enjoy the holiday is to leave the room and spend time in their facilities. Travelers nowadays look for the value of their money when it comes to deciding where to stay for their ski vacation. If planning to stay for more than one night, a ski condo is a frugal solution. Not only can you cook your own meals in the provided kitchen saving many pennies, but guests can also enjoy all the other included amenities as well like satellite TV, movies, private hot tubs and ski in/out locations. When staying with a group or family, generally the per person rate is much less than with a hotel. For example, a family of 4 to spend a week in Whistler in January could stay at this 2 bedroom townhouse for $1,800 CAD total cost. This works out to $64.29/night/person. Or they could stay at a hotel but upon a quick search, the lowest price I could find was a 2 bedroom suite for $2,756 for that same week. That’s almost $1000 difference! And don’t forget hotels like to ask for extra fees too when it comes to using the amenities like the internet, spa, ski concierge services or ski lockers. Another example on how affordable and economical a ski condo rental is can be seen at Big White Ski Resort. Prices often start at $295 per night for up to 6 people. 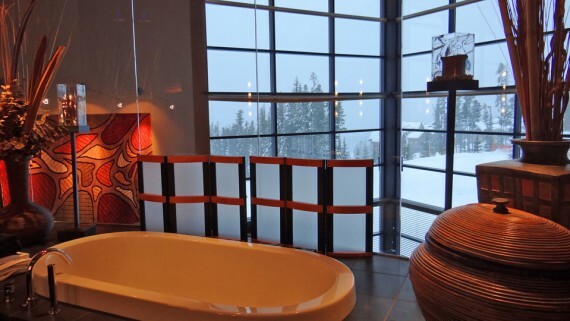 Enjoy luxury amenities like a private deck and a hot tub to soak in after a day out on the slopes. 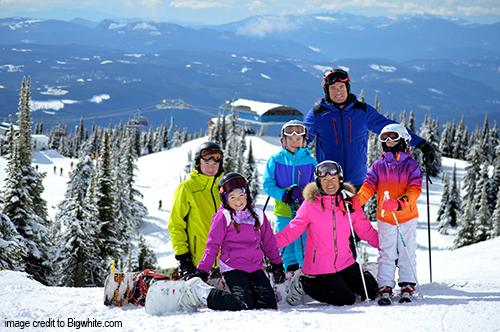 Sun Peaks also has available condo rentals that are perfect for families. Spread out in a large living room, dining area, kitchen, bedrooms, bar area and hot tub for a relatively cheap price. You can even get a free day extension depending on when you reserve it. 3. Rent on your terms. No hotel rules. Large hotel chains can come with large sets of rules and regulations. Guests have to conform to housekeeping and fitness facility schedules. 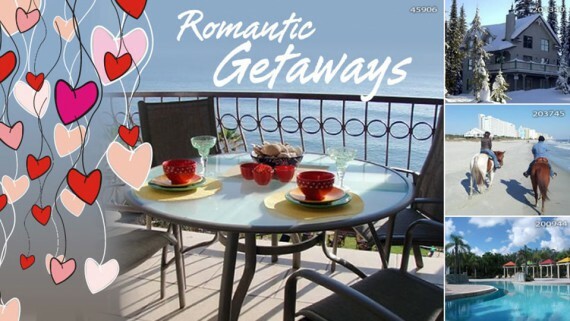 When renting a vacation home or condo, guests have full run of the house. Get out of bed when you like. Swim or hot tub whenever the urge strikes. Make yourself a midnight snack. 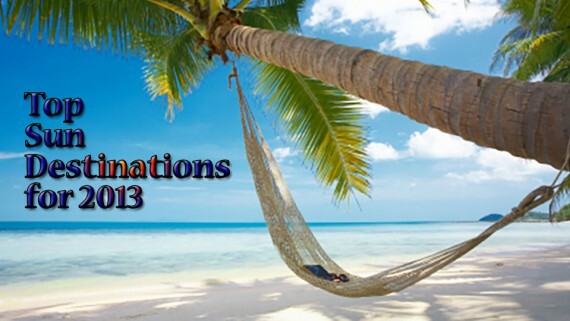 Owners can also be a bit more flexible as far as check in/out times, payment, deposit and cancellation policies. Not to mention, there’s the personal touch with every rental home. One of OwnerDirect’s ski condo accommodations at Silver Star Mountain offers a 2-bedroom suite with large windows showing breathtaking views of the forest. At Panorama Ski Resort, guests can ski right to the door of some of their townhomes. Enjoy open concept kitchens and lots of living space. Most hotels today, including those with huge outdoor areas perfect for pets, do not allow pets. 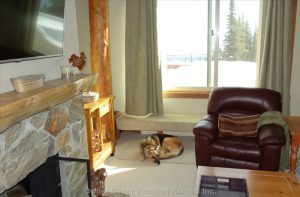 Although there are ski condos that may not allow pets, a majority would allow pets to be brought by the guests, check out ownerdirect.com ski accommodations and vacation rentals where you can bring your pets without worries and allow them to enjoy the sites with you! Some of them even offer amenities that would help your pets relax in a new environment such as a play area. Finally, when booking a ski condo for your holiday, you won’t have to worry about extra booking fees or hidden charges. When renting directly from home owners, you know exactly what your stay includes and exactly how much it costs. 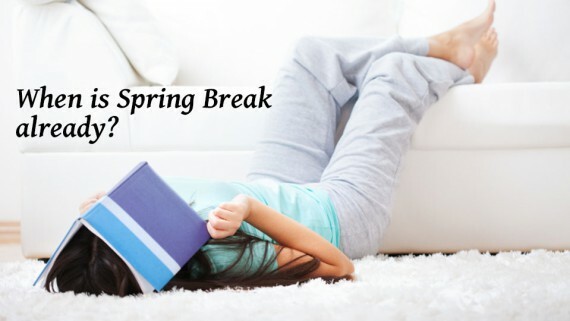 There are no surprise fees for parking, internet, pool towels, bottled water, etc. 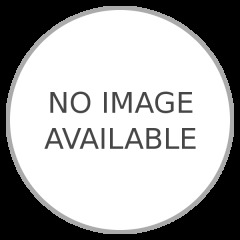 All listings on OwnerDirect.com clearly indicate what fees you will need to pay if any. So next time you are planning that ski holiday with friends and family, it is well worth renting a ski condo or chalet for your accommodation needs. The extra space without hidden fees, the price point and the flexible rental terms are all great reasons to book with Owner Direct Vacation Rentals. You can even bring Fido too.